Jeremy is a Box n Burn certified Level 1 boxing coach who attended CSU to pursue his degree in Computer Science and Mathematics. After college, and after nearly 15 years of being an IT Professional, Jeremy found he had become at risk with his health. Sitting at a desk for hours on end and eating out every day had taken its toll. 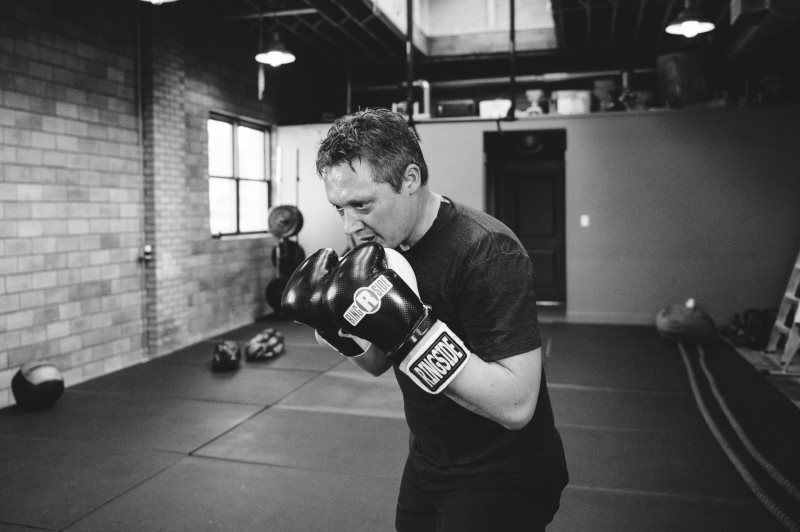 Jeremy has always been a huge fan of boxing and combat sports, so he turned to boxing as an outlet and solution to his health issues. Looking to get back into shape and improve his health, Jeremy started personally training with a decorated amateur national champion and former professional boxer. It was less than two years later that Jeremy had reached his fitness goals by losing 70 lbs.and began coaching the art of pugilism. Jeremy brings old school Olympic-style training as well as modern fitness drills to achieve results. Technical in nature and profession, Jeremy emphasizes technical form and technique and believes everyone can succeed. Jeremy lives with his wife and two children who love to share the art of pugilism with him.